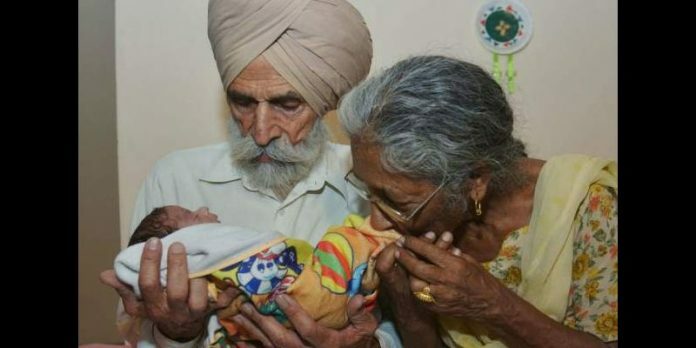 An Indian couple in their seventies are celebrating the arrival of their first child, a baby boy who was born last month. 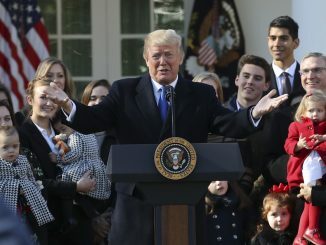 The mother underwent IVF treatment that resulted in their first successful pregnancy after 47 year of marriage and 20 years after her menopause. 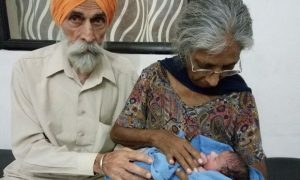 Pensioners Daljinder Kaur, 72, from Amritsar, and her 79-year-old husband Mohinder Singh Gill, gave birth to a healthy baby boy on April 19. The couple, from India, have been married for 47 years – but only decided to seek fertility treatment following the end of a family feud. Gill, a farmer, said: “I felt upset as I was unable to produce a child. 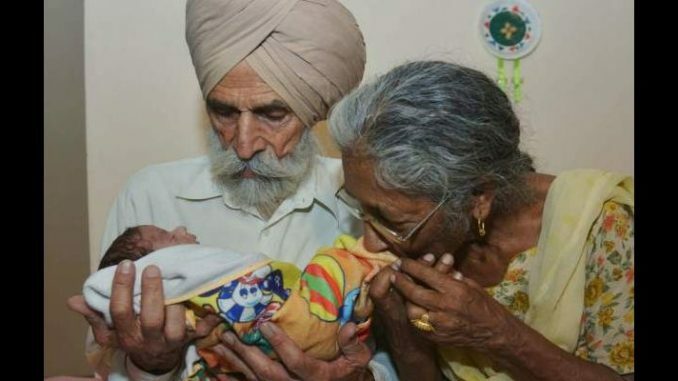 The couple have been travelling from their home in Amritsar, Punjab, to the National Fertility and Test Tube Baby Centre in Hisar, Haryana, to receive IVF treatment since 2013. Daljinder Kaur is happy to have a baby boy, who they’ve named Arman Singh. 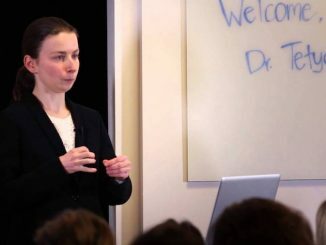 Workers at the fertility clinic said they were initially sceptical about offering her treatment until medical reports proved she was a suitable candidate. This is the second case at the centre where a woman in her seventies has delivered successfully following IVF. In 2006, 70-year-old Rajo Devi gave birth to a baby girl from the same centre, making her the world’s oldest mother at the time.